YES! I want to sign up for GUNDRY VIP CLUB and Save 10%! What are the ingredients in Gundry MD Total Restore? How Safe Is Gundry MD Total Restore? Are There Any Side Effects? 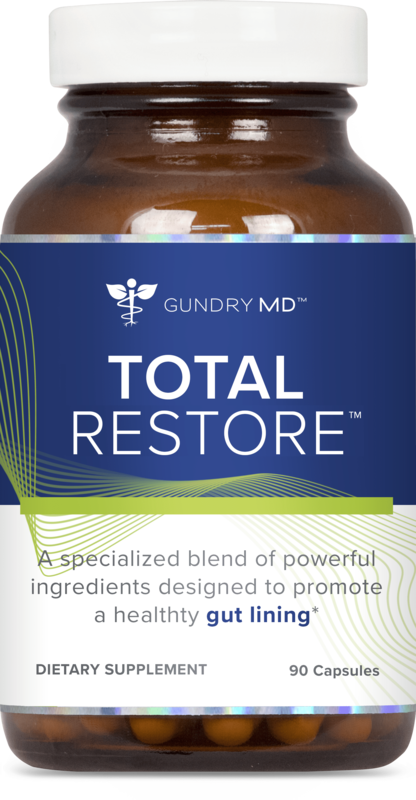 Gundry MD Total Restore was formulated for maximum all-natural purity. It should be effective and safe for daily use for the vast majority of people. 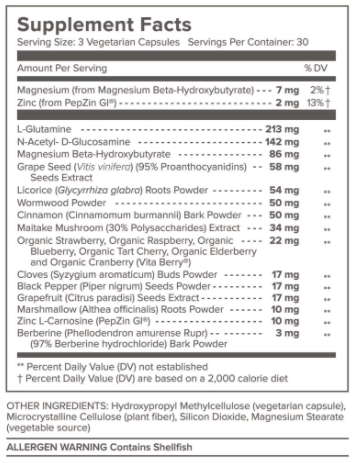 Of course, I recommend consulting with your physician before using any supplement, including Gundry MD Total Restore. How do I use Gundry MD Total Restore? Gundry MD Total Restore is formulated as a safe, easy-to-swallow capsule. For maximum effectiveness, I recommend taking three capsules once per day, with your biggest meal of the day. You can also take 1 capsule three times a day if you prefer. 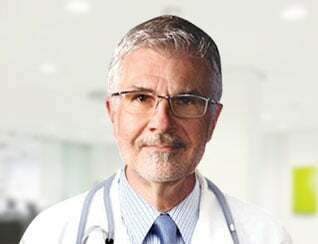 Many users report a distinct improvement in digestion, energy, and overall health within just a few days of first taking Gundry MD Total Restore. However, for many users, the most dramatic results were first noticed over the course of 2-3 weeks. Please use as directed. What if Total Restore doesn't work for me? Is there a guarantee? I'm confident Gundry MD Total Restore will offer you powerful support against the effects of "leaky gut." But I also understand no two people's systems work the same way, so a small number of people might find Total Restore does not give them the benefits they need. 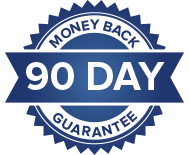 That's why each bottle of Total Restore comes with my personal 90-day guarantee. If, for any reason, Gundry MD Total Restore does not offer you comprehensive anti-endotoxin health support, just return what you haven't used within that time for a full, no-questions-asked refund.